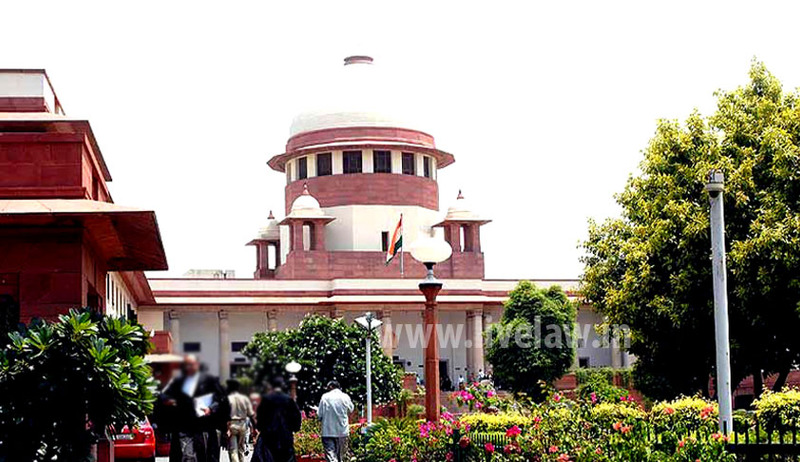 A Supreme Court bench headed by Justice Ranjana Gogoi has reportedly sought response from the Centre on the question of citizenship of a child born in India out of surrogacy in which biological parents are foreign nationals but the woman who gives birth is Indian. The bench also asked whether such child can be granted dual citizenship for some limited purpose and asked the Centre to make its stand clear on the issue. Tushar Mehta, Additional Solicitor General, submitted on behalf of the Centre that he would spell Centre’s stand on the next date of hearing. The Bench is looking into the larger issue of the need for a “comprehensive legislation” dealing with all the issues and situations, citizenship of a surrogate child, created by the latest reproductive technology. The problem of citizenship of a surrogate child was raised in the case of two twin babies born to an Indian surrogate mother and a German father in 2008. The two boys — Balaz Nikolas and Balaz Leonard, whose father is German national Jan Balaz — were conceived by an Indian woman in Anand district of Gujarat in January 2008. The ASG informed that a Bill - Assisted Reproductive Technology Regulation Bill - was introduced in the parliament in 2010, and he would get instruction on the status of the Bill. The case is posted after six weeks for next hearing.